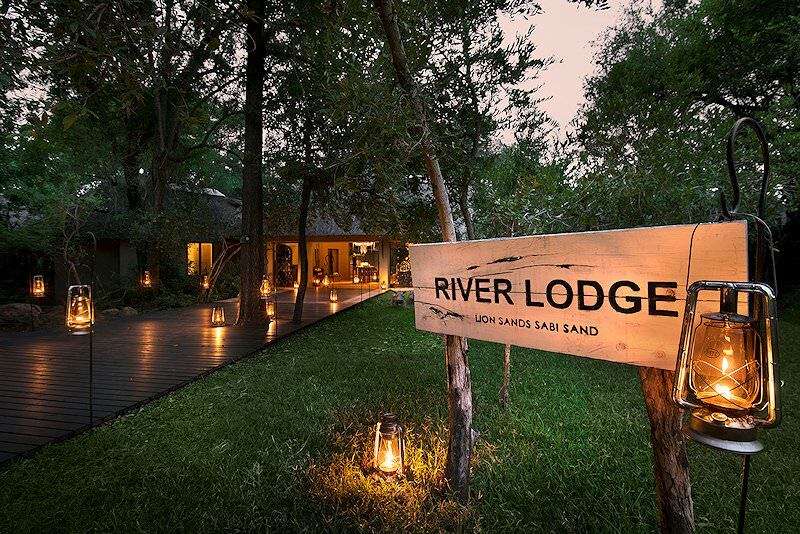 Unwind in the lap of luxury at Lion Sands River Lodge, which overlooks the wildlife-rich banks of the Greater Kruger's Sabie River. 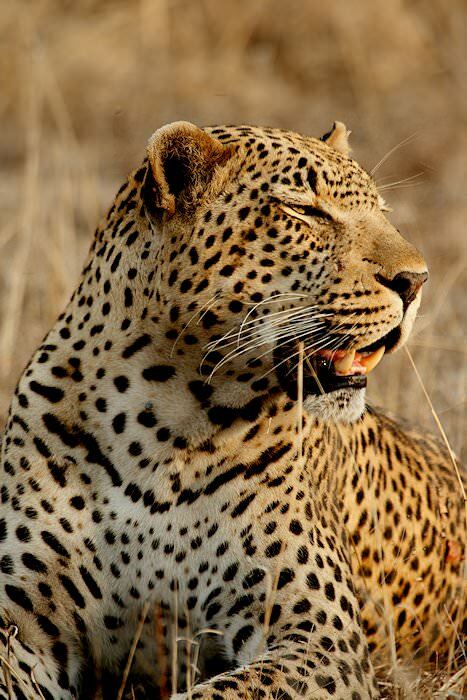 Guests are met on arrival at O R Tambo International Airport or at any other location of their choice in either Johannesburg or Pretoria for their Greater Kruger safari. 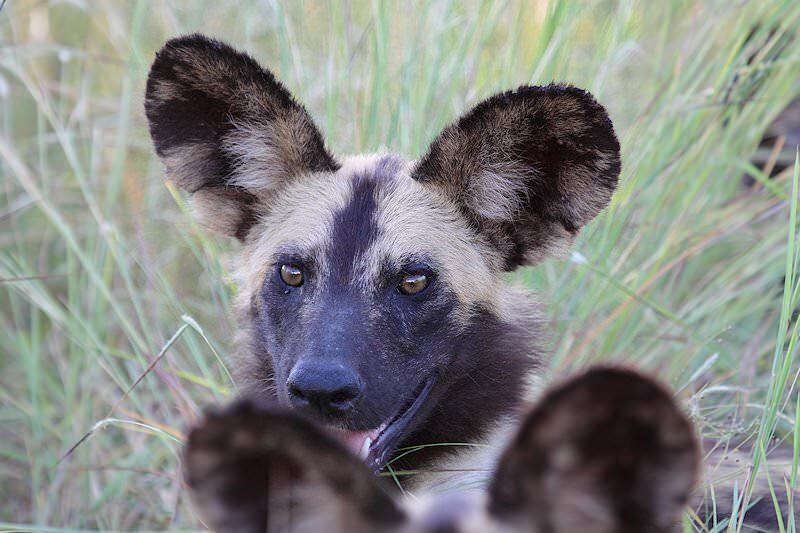 From there they will be transferred to their flight bound for the Sabi Sand Private Game Reserve. 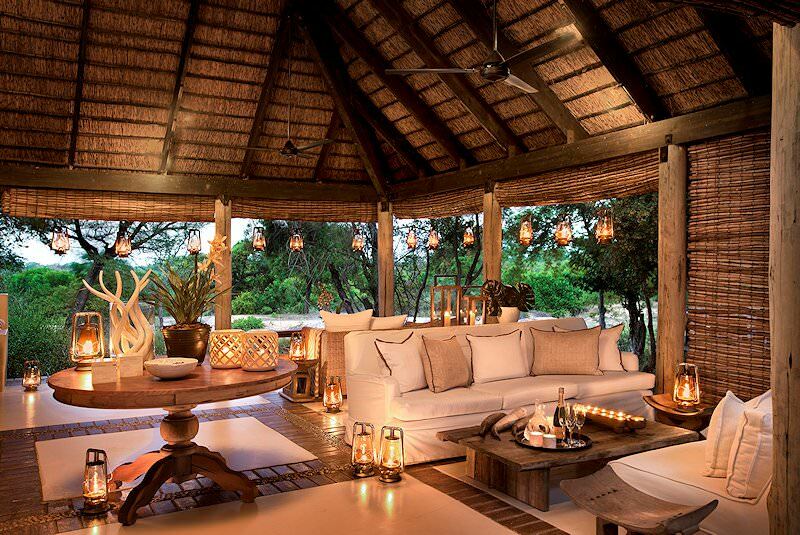 The reserve is home to most of South Africa's finest luxury game lodges and forms part of the world-renowned Greater Kruger National Park. 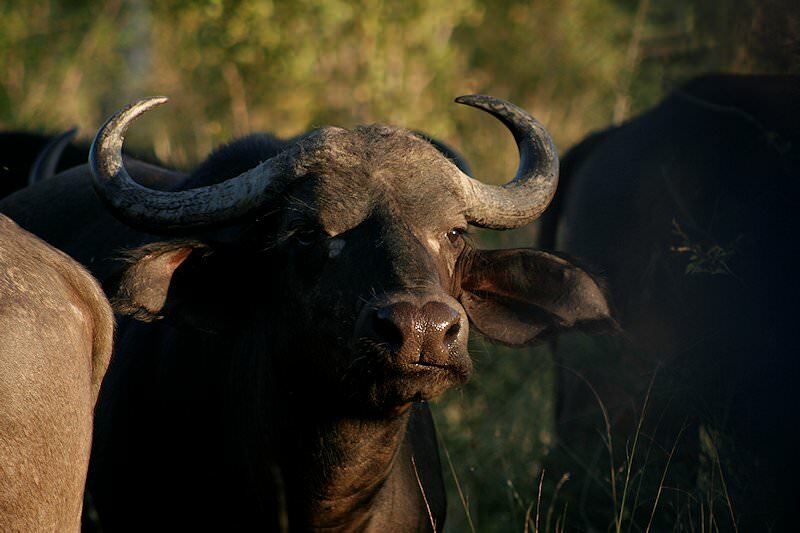 The afternoon is devoted to a first open 4x4 safari in this magnificent wilderness area. 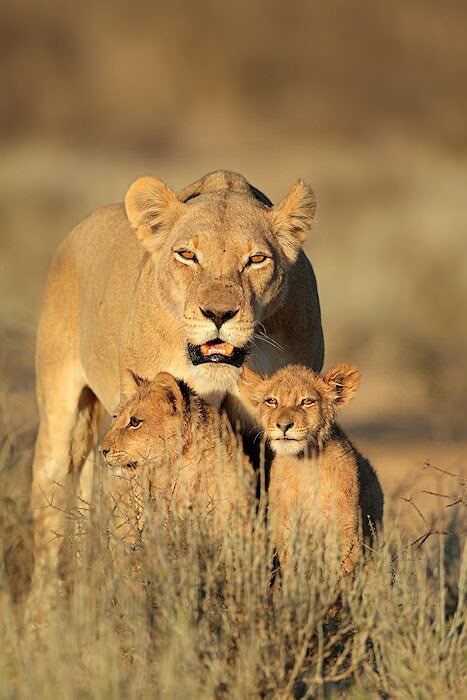 In addition to the legendary Big Five, the area is also home to a large diversity of other mammal, plant and bird species. 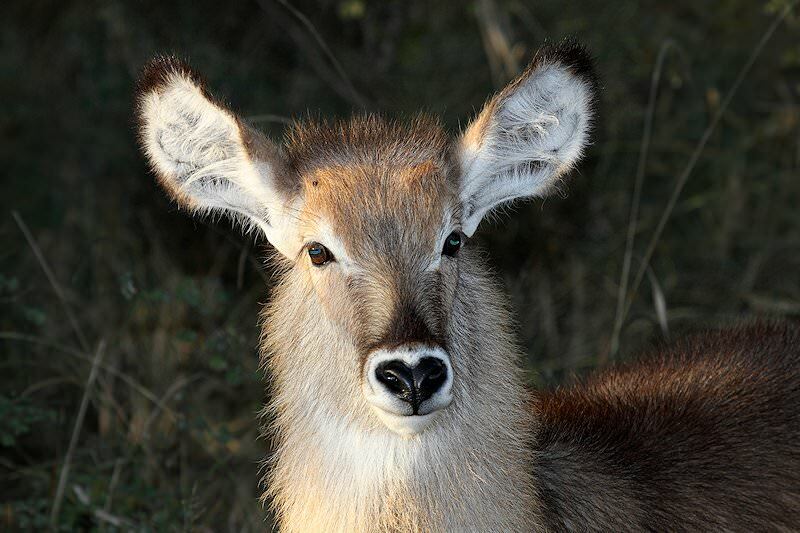 The day is devoted to early morning and late afternoon open 4x4 safaris in search of Africa's legendary Big Five. 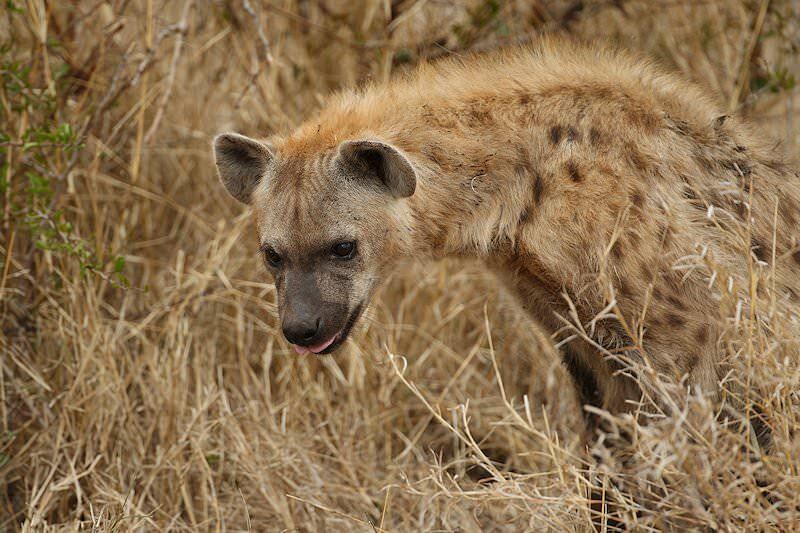 Your safaris in the Greater Kruger are led by an experienced ranger whose intimate knowledge of the habits and behavior of the different animals is sure to enhance your experience. 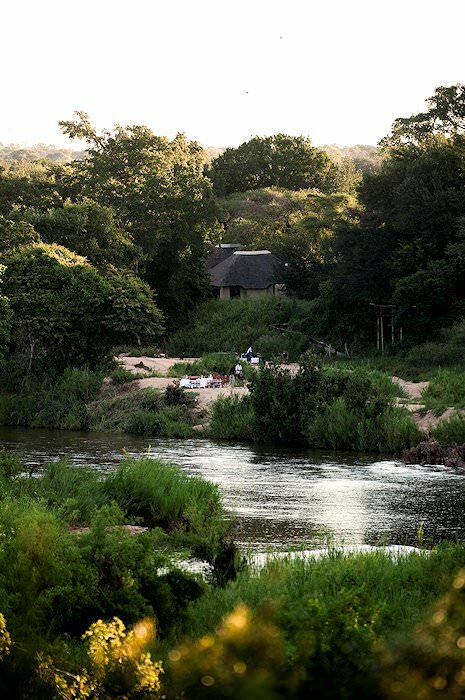 An optional bush walk is also conducted during the day, providing guests with the opportunity of experiencing, on foot, the wonders of the African wilderness. 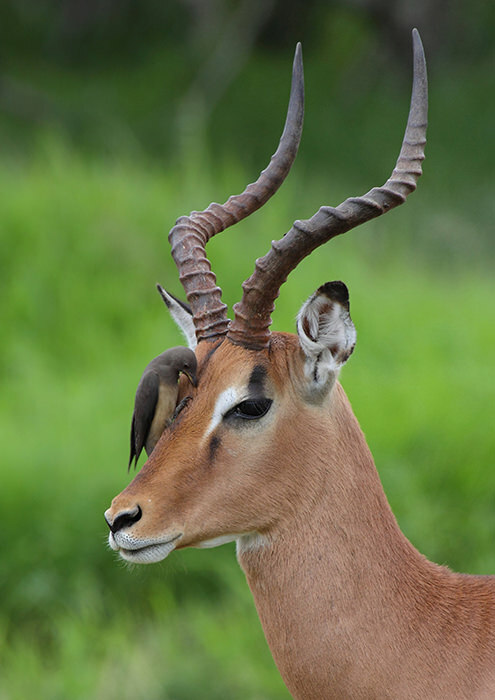 A last morning game drive is followed by breakfast, after which guests are transferred to the airstrip for a flight to Johannesburg. 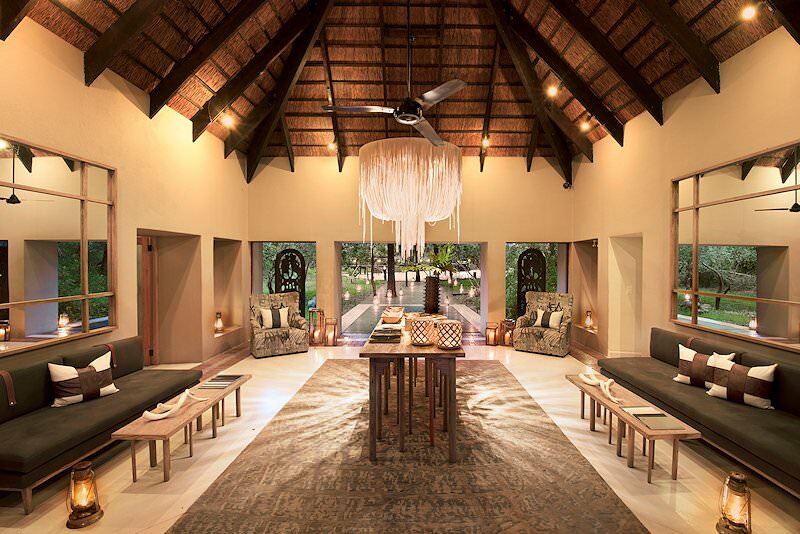 Guests are met upon arrival at O R Tambo International Airport from where they will be transferred to a location of their choice in either Johannesburg or Pretoria, after their memorable luxury Greater Kruger safari. 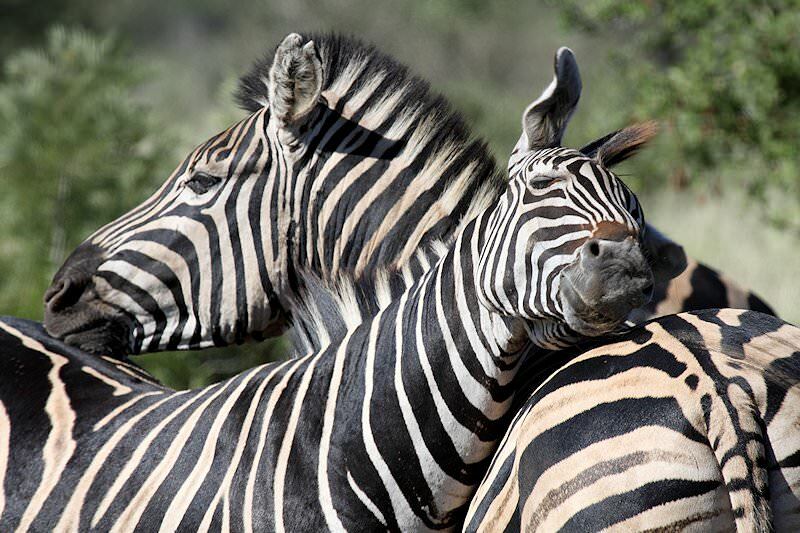 South Africa offers fantastic value-for-money safaris and plush fly-in packages. 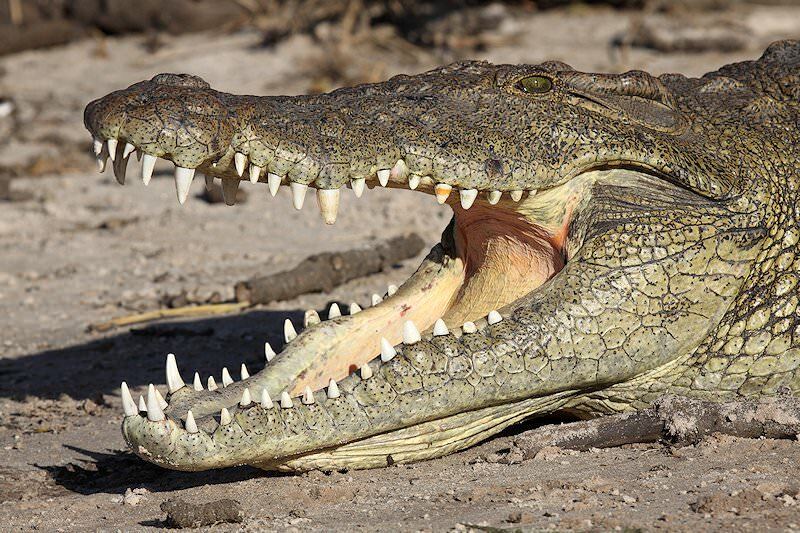 Botswana's top safari destinations include Savute, Chobe & the Okavango Delta. 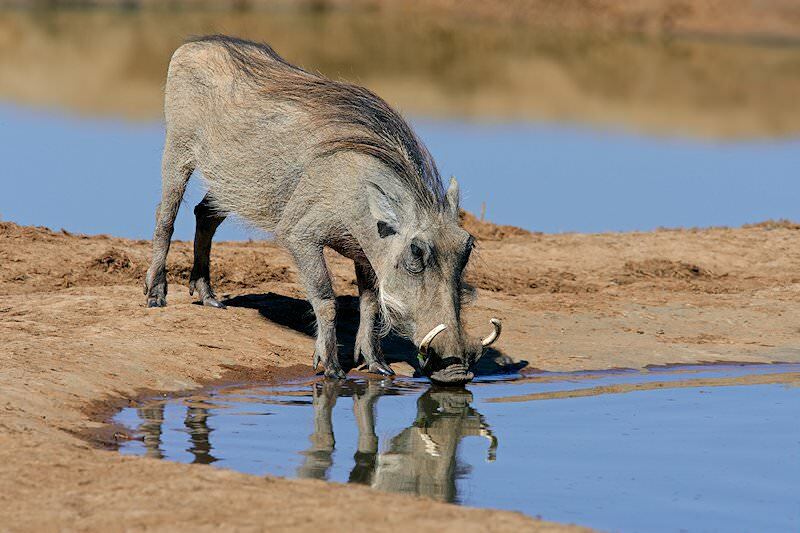 Namibia safaris are characterized by breathtaking desert backdrops. 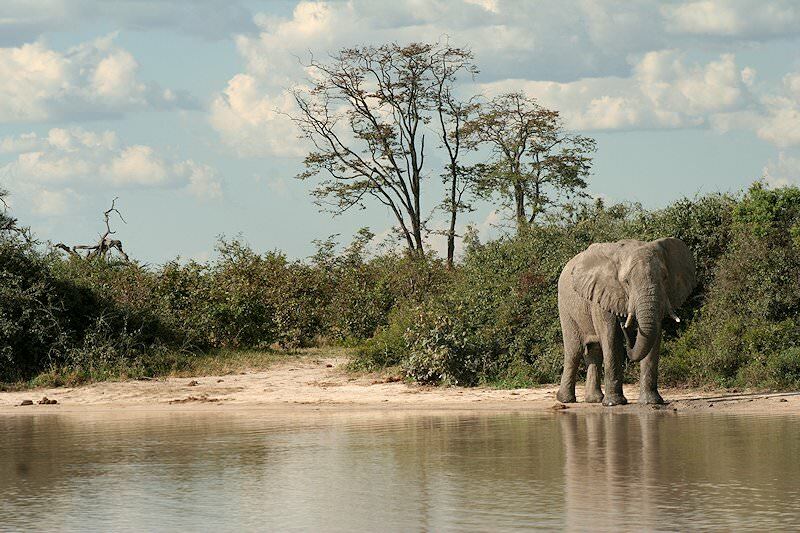 Zambia's far-flung wilderness areas may be tough to reach, but offer rewarding safaris. 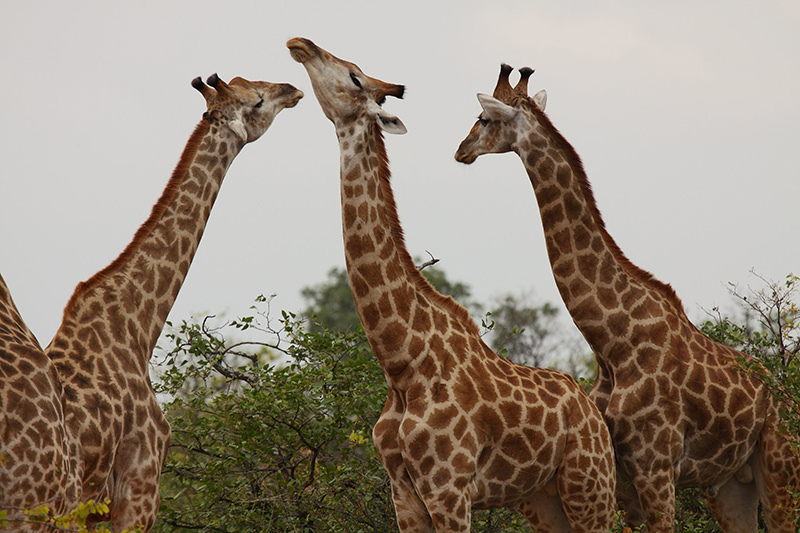 A Zimbabwe safari will typically also include a visit to the Victoria Falls. Mozambique's pristine coral reefs and fine beaches are the stuff of vacation dreams. 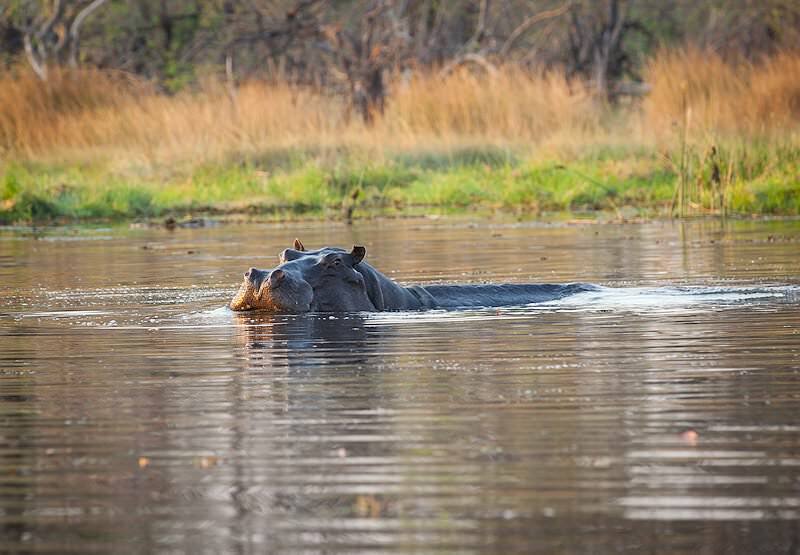 Our Kruger National Park safaris are as diverse as the park itself, from guided overland adventures to plush fly-in packages. 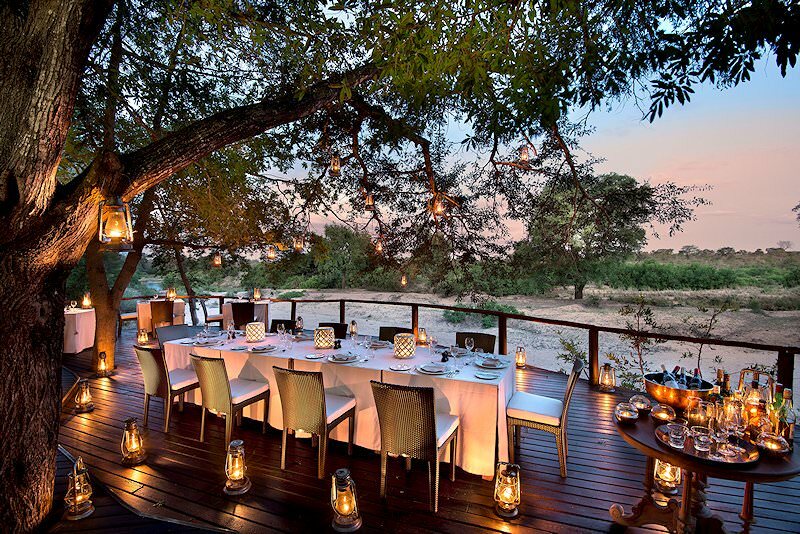 Our luxury safaris explore all Southern Africa's wildest corners, from Zambia's South Luangwa to South Africa's Sabi Sand. 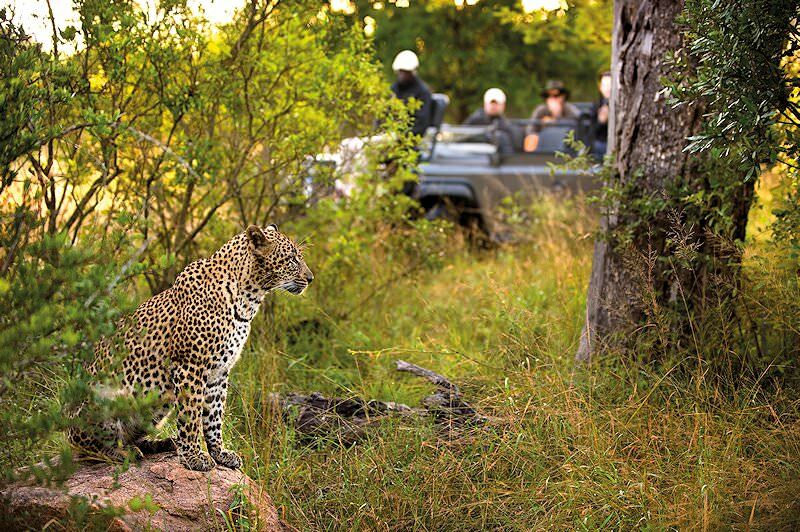 For the ultimate Big Five safari experience, visit one of South Africa's fine national parks and private game reserves. 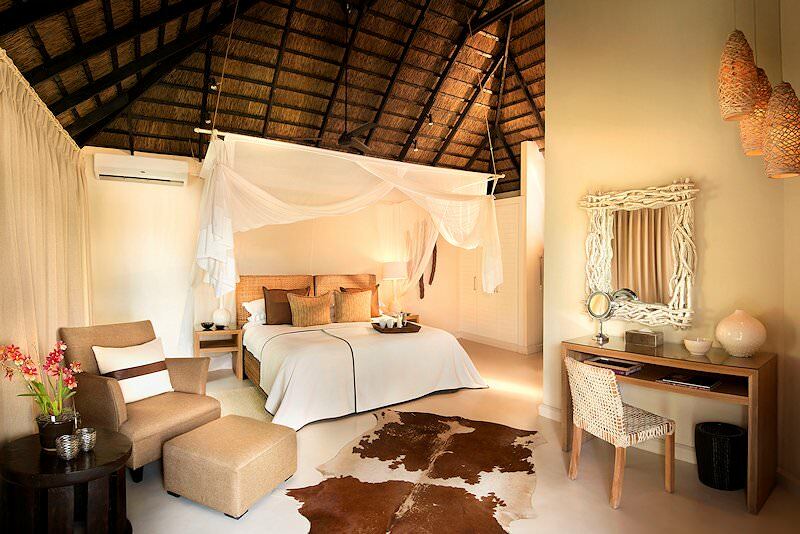 The African lodges we use range from comfortable four star camps to extravagant lodges fitted with every creature comfort.